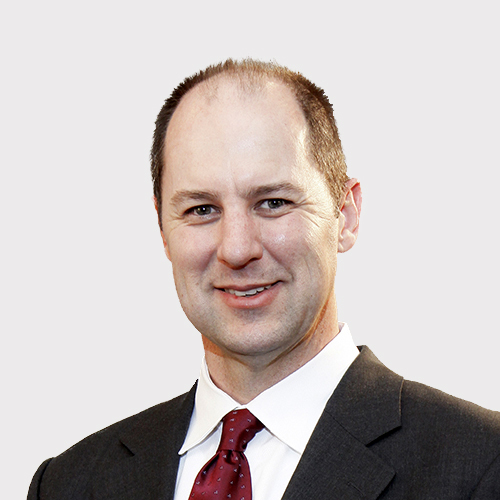 Bill Davis started at Mullen & Filippi in 2003 as an Associate Attorney. He became an Associate Partner not long afterward, at a date lost to the annals of time. He is currently based in the back corner of the Santa Rosa office. Bill obtained a Bachelor of Science degree from California State University Fresno in 1990. He obtained his Juris Doctorate from San Joaquin College of Law in Fresno in 1994 and became licensed to practice law that same year. He has practiced in State and Federal courts as well as the odd tribunal and currently practices mainly at the WCAB. Bill is a member of the State Bar of California, COSIPA, DVICA, the North Bay Workers’ Compensation Association and the Sonoma County Bar Association. I have been extremely lucky. I was born with the only two real advantages needed to succeed; I was born as a citizen of the greatest nation to ever grace the face of this Earth to a family that instilled a strong work ethic and values. Both of these taught me that Quality is inherent in a man’s work and that this work must always be performed with in adherence to the highest standards of honor and integrity. I learned early on that character is what you do when no one is watching and that the underlying unseen work must be of the same high standard as the gleaming finished product. My father taught me that I should never be ashamed of any job with my name on it. By placing my name on my work, I am warranting that I will stand behind it and its Quality. I will be the first to admit that sometimes the supply of coffee runs low and I fail to meet the highest of standards. This is no reason to stop striving for it. A man’s reach must always exceed his grasp or what are high standards for. These are the standards which form the bedrock of how I practice law. I will not abide incompetence in myself or my opponents.